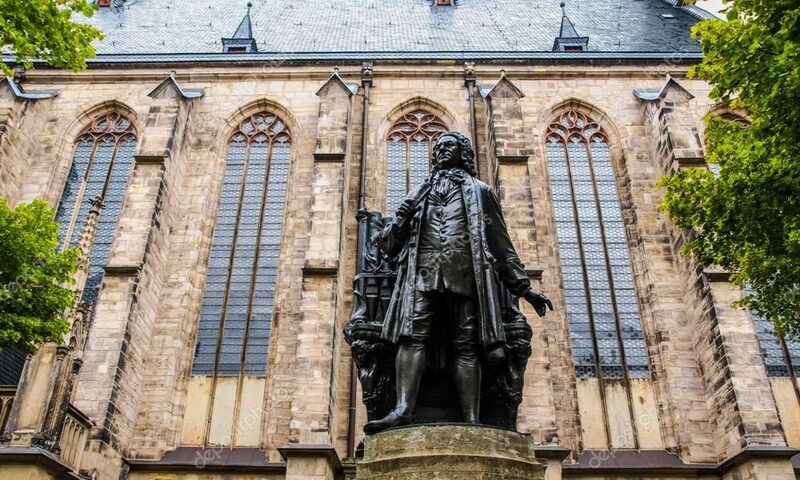 The Bach Vespers at St. Thomas combines the Christian tradition of evening prayer with the sacred cantatas of Johann Sebastian Bach. 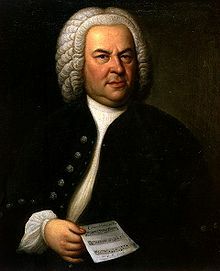 Each month the singers and instrumentalists of the Cincinnati Bach Ensemble, Ensemble-in-Residence at St. Thomas, celebrate the magnificence of this treasury of works along with music from Bach’s contemporaries and musical heirs. St. Thomas is a part of the Episcopal Music Trail.